Message=Could not find file 'C:\Users\samma\OneDrive\Documents\Code\C#\SpaceGame\SpaceGame\bin\Windows\x86\Debug\spaceShip'. 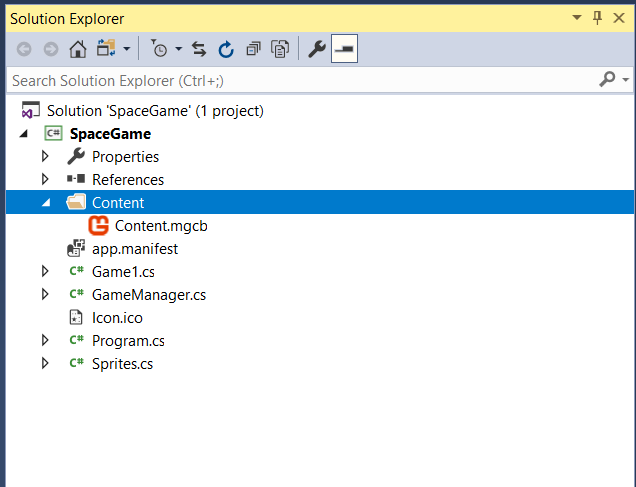 "FileShare share, Int32 bufferSize, FileOptions options, SECURITY_ATTRIBUTES secAttrs,.."
Message=Could not find file 'C:\Users\samma\Documents\Code\C#\Space_Game\Space_Game\bin\Windows\x86\Debug\spaceShip'. For some reason, despite me not selecting the one drive folder, it default set the path to that...so I forced it to not be a onedrive folder by creating a new project and copying the code. I added the content to the pipeline. And I recieved the above error, sigh. I then manually added the png file to the folder it says and it still can't find it. Above is the code that i'm currently using. This website :https://docs.microsoft.com/en-us/windows/uwp/get-started/get-started-tutorial-game-mg2d suggests that it should work. 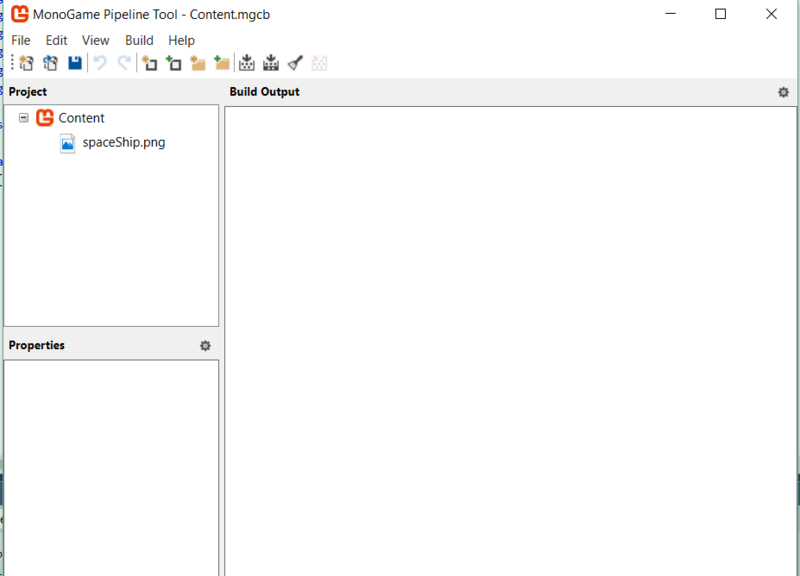 Are you intentionally not using MonoGame's ContentManager? But maybe you have particular needs to use filestream (which I don't know much about). Hi! I'm having the exact same problem... Did you manage to solve it?